CityTalk | Jeonju, South Korea: Come for the Food, Stay for the Environment! Jeonju, South Korea: Come for the Food, Stay for the Environment! The city of Jeonju is famous throughout Korea for its delicious cuisine, and was named a UNESCO Creative City of Gastronomy in 2012. The city also contains a historic and traditional village, which attracts visitors all year round. Jeonju wants to tie its cultural and gastronomic heritage to environmental progress, and is aiming to become an exceptionally green city. Here are five programs through which the city of Jeonju is making environmental progress. In the year 2000, Jeonju established Agenda 21 to transition to a more sustainable city. Since Agenda 21 was adopted 15 years ago, the city government has worked with local NGOs and citizens on a number of environmental initiatives. Over several years the city developed ‘sustainability indicators’ by investigating local economics, social welfare, education, culture, energy, and ecology. 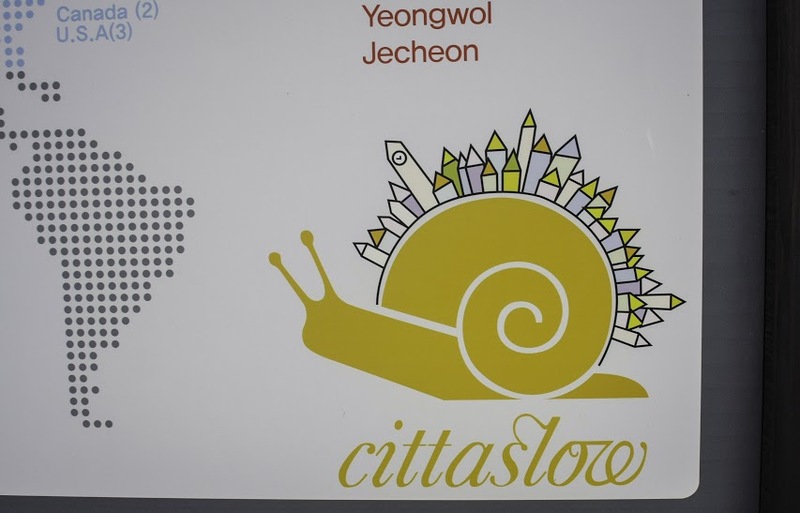 In 2010, the Jeonju Hanok Village was added to the Cittaslow Network. Cittaslow is an organization dedicated to sustainable growth based on ‘slow lifestyle’ philosophies. Cittaslow often selects municipalities that promote eco-friendly aspects of their local lifestyle. The Hanok Village is a famous sub-section of Jeonju and is dedicated to traditional Korean living. Tourists visit the village for a uniquely eco-cultural trip where they can experience a slower, more sustainable way of life and learn how many Koreans lived prior to industrialization. Jeonju incorporates sustainable food practices into its celebrated gastronomic culture. For example, the city established Korea’s first volume-based food waste fee system. Following the implementation of this policy, food waste significantly decreased. In October of 2014 the Energy-Safe Cities Program was launched by ICLEI-East Asia. Jeonju is one of 10 cities involved in the program, and is aiming to have a 100% renewable energy supply by 2030. In September 2015 Jeonju will be hosting the ‘Economics of Happiness International Conference’, focused on developing and supporting local, sustainable economies. The initiative for this conference came from the mayor of Jeonju himself. Abrina has a degree in Environmental Studies and lives in South Korea.